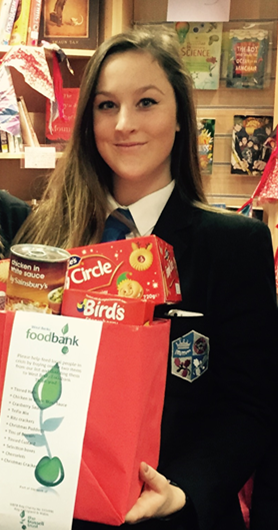 Earlier this week, students delivered our food bank donations, which will help to make some local people's Christmases much brighter! Thank you so much to all those families who made a donation. This is part of our annual Advent 24 Days of Kindness. For this, students have been helping others with homework, holding doors open for people, smiling lots and hopefully making some of you tea or coffee!